I’m obviously a big fan of using coding standards whenever you’re writing server-side code (regardless of it being WordPress, PSR2, or whatever else – as long as you’re using something, I think it’s a good thing). In this post, I’ll walk through the process of getting it setup in Visual Studio Code. 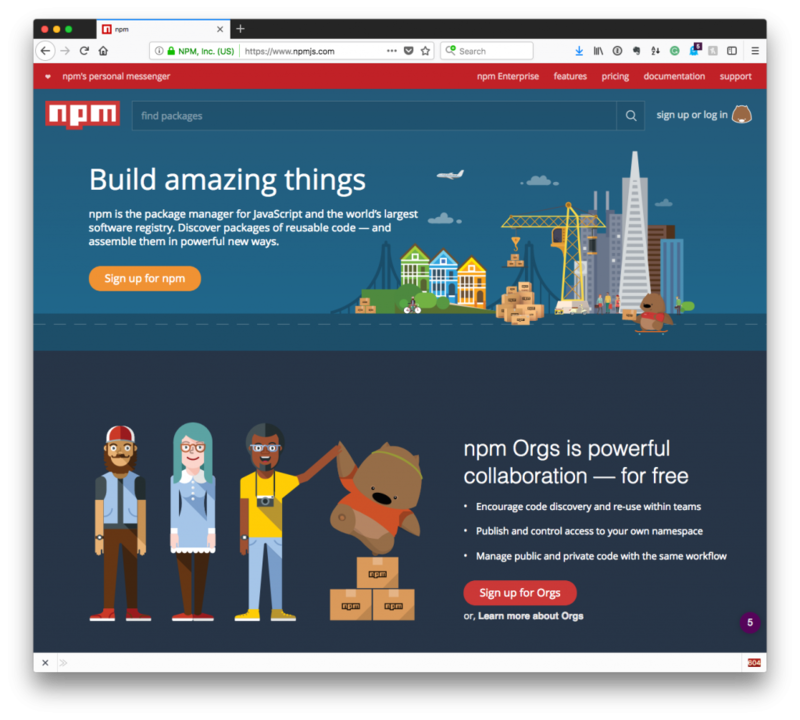 This post assumes that you’re familiar with setting up the Node Package Manager on your local machine. I’m assuming that none of the above packages are already installed. If so, such as eslint, then you can remove that particular argument from the line above. 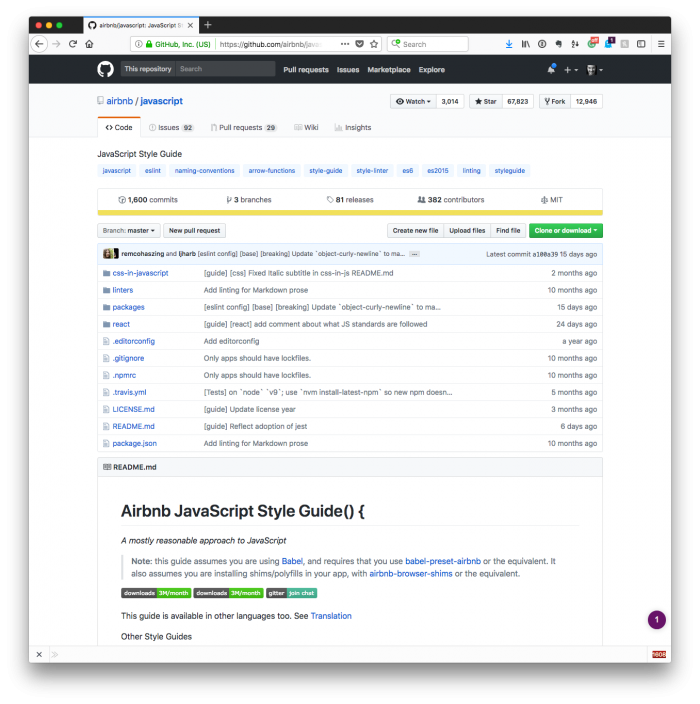 This will create an empty file (or empty dot-file as some may refer to it) and this is where our configuration will reference the Airbnb style guide. 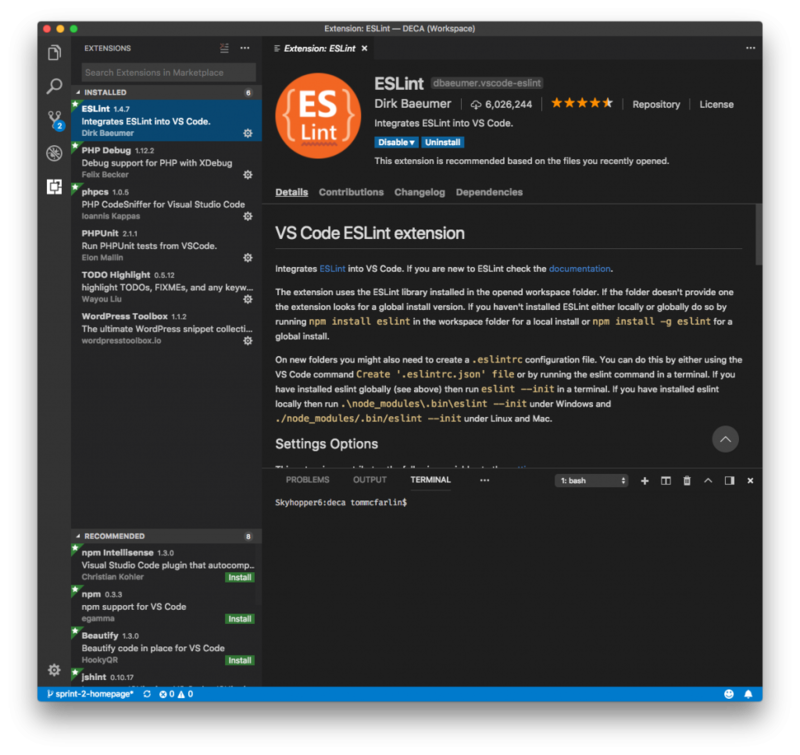 Now that you have ESLint installed, you have a reference to the Airbnb Styleguide, and you have a reference to supporting additional syntax, it’s time to set up Visual Studio Code. If it’s not present, then you can add it to the User Settings (I’m not a fan of mucking with the default settings just in case you ever need to reset from a clean foundation). Above, I’ve given an example of how to do this via Node; however, it’s also possible to achieve using Yarn. 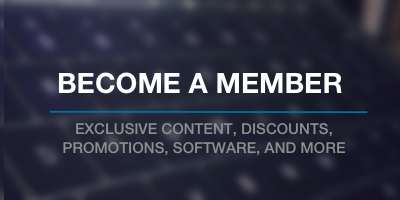 This is something that I plan tow rite about in the future, but since I’ve covered Node in a previous post, it seemed logical and easiest to follow that post up with this content for reference. 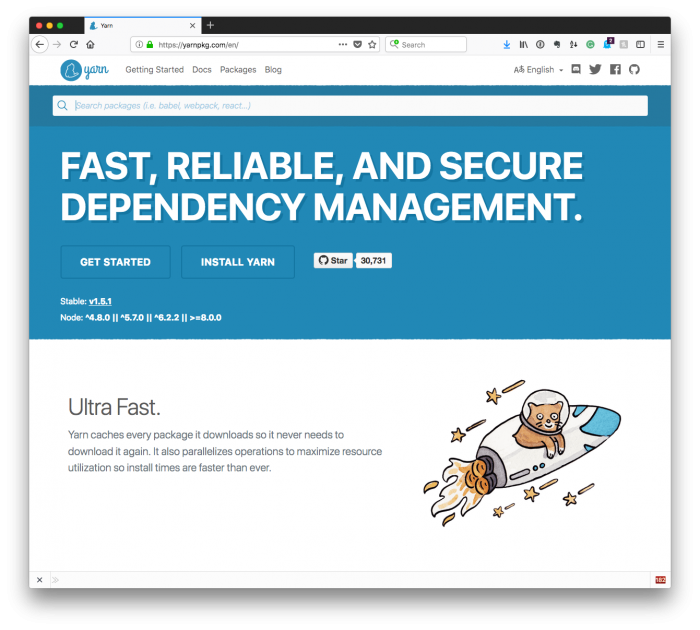 When it comes time for me to walk through using a different package manager, Yarn specifically, I’ll cover that, as well.